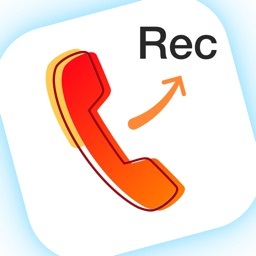 Recordings the Domestic/International & Incoming/Outgoing calls - Our CALL RECORDER app will help you this it. 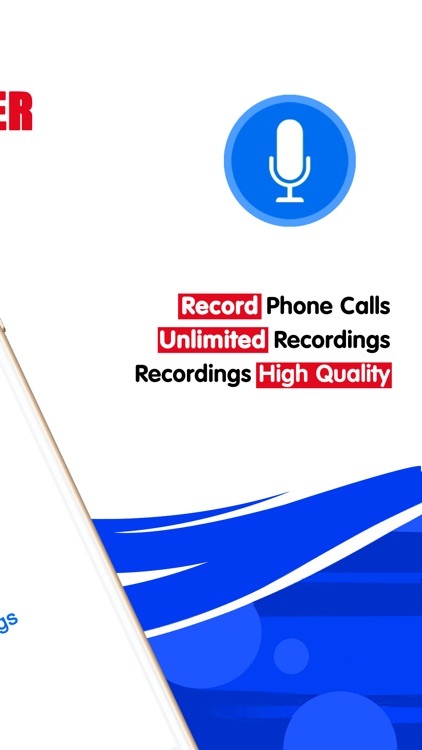 Call Recorder - Phone Call app will record phone calls and save call recording with few taps, you can make call recordings anywhere, anytime! 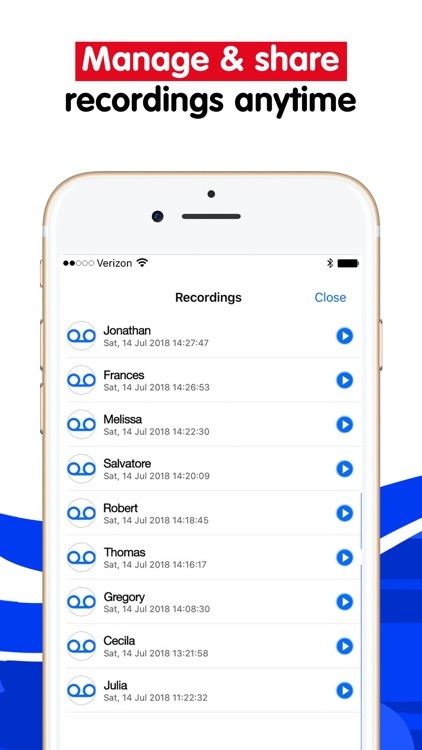 This app acts as your personal call recorder app help you record important phone calls and possibly report someone’s threatening calls. 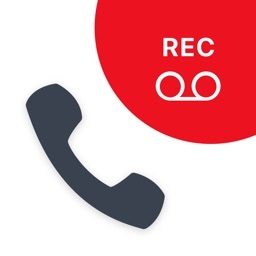 How to record incoming calls? - Just tap Merge button to start recording. 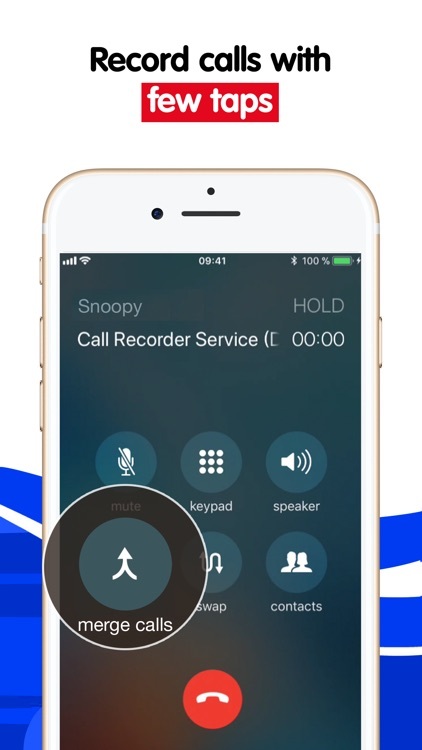 How to record outgoing calls? 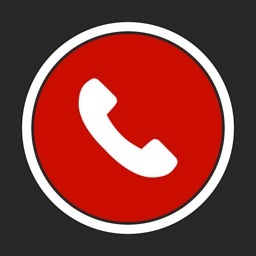 - Tap "Contacts" button or "Keypad" button to make any calls. 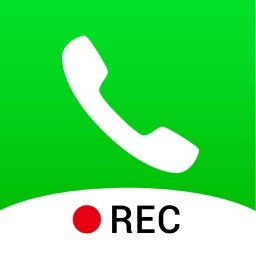 - Just tap Add button, choose number in Contacts or press number from Keypad, then MERGE to start recording. 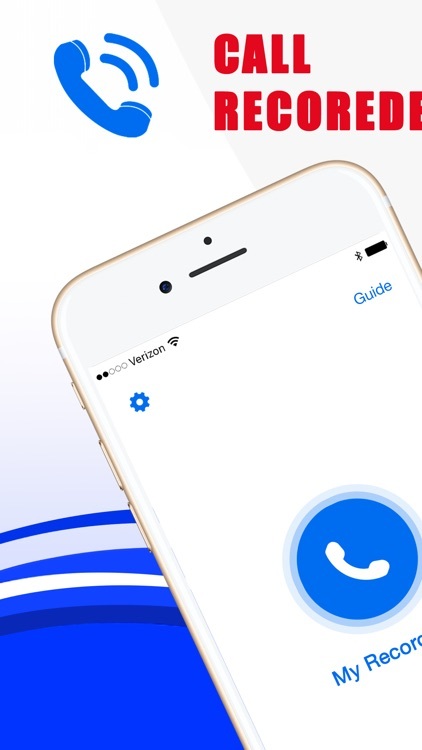 - Access to your contacts is only temporary if you want to make calls to people in the Contacts. - We will NEVER collect any sensitive or personal information Ever. 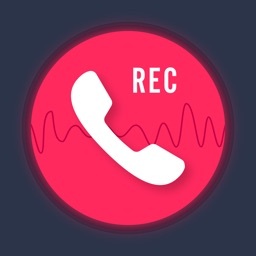 - Call Recorder only record regular calls, not FaceTime calls. Subscription price starts at 1 week ($7.99 USD) with a 3-days free trial period and 1 quarter ($39.99 USD). The exact cost may vary depending on your location. Prices are clearly displayed in the app. - Account will be charged, at the rates stated above, for renewal within 24-hours prior to the end of the current period.